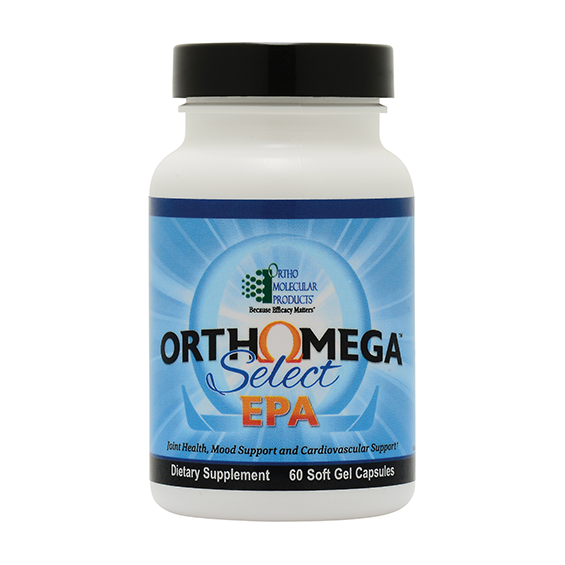 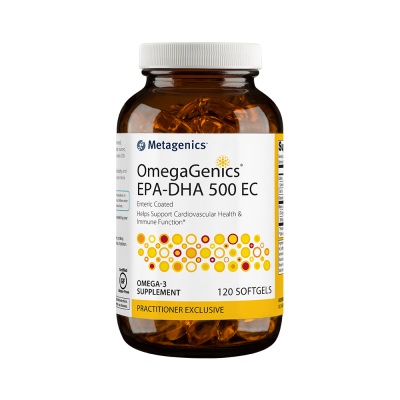 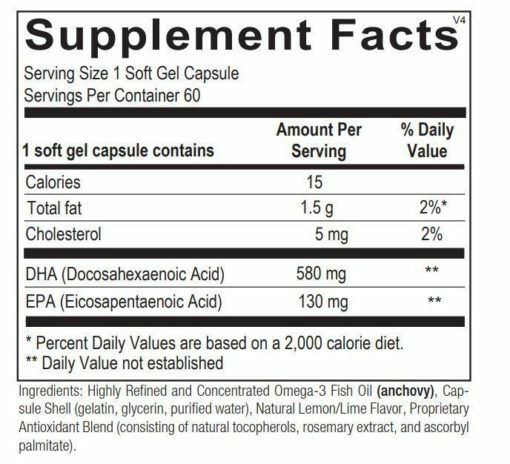 Orthomega® Select EPA is a powerful omega-3 concentrate that supports cardiovascular health and blood sugar balance already within normal levels. 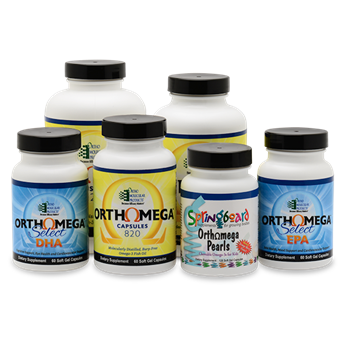 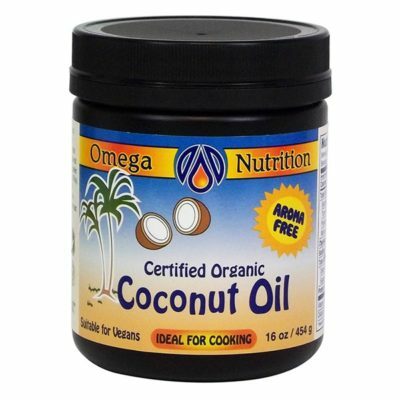 It also provides high-intensity support for joint discomfort and musculoskeletal integrity. 60 capsules.